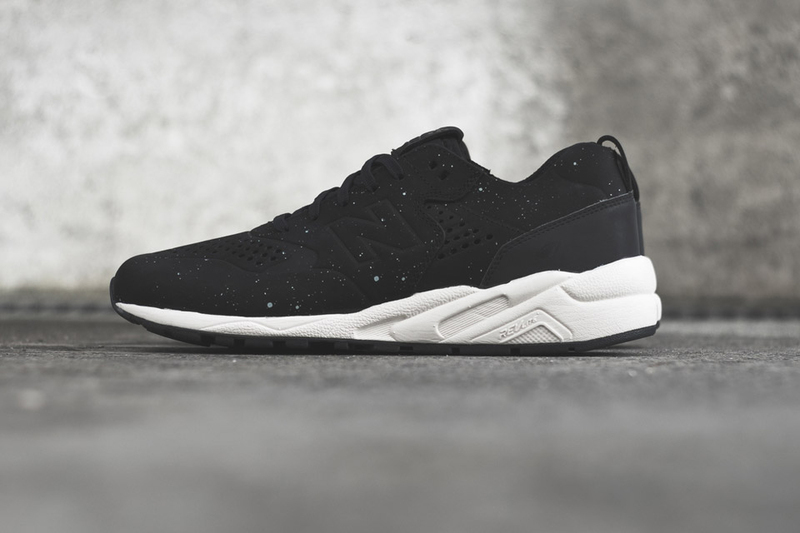 Earth- and space-themed variants of the New Balance 580. 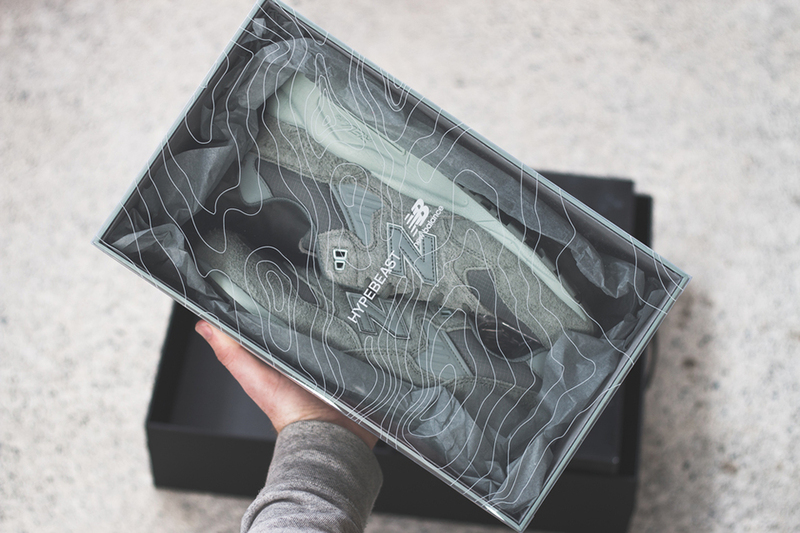 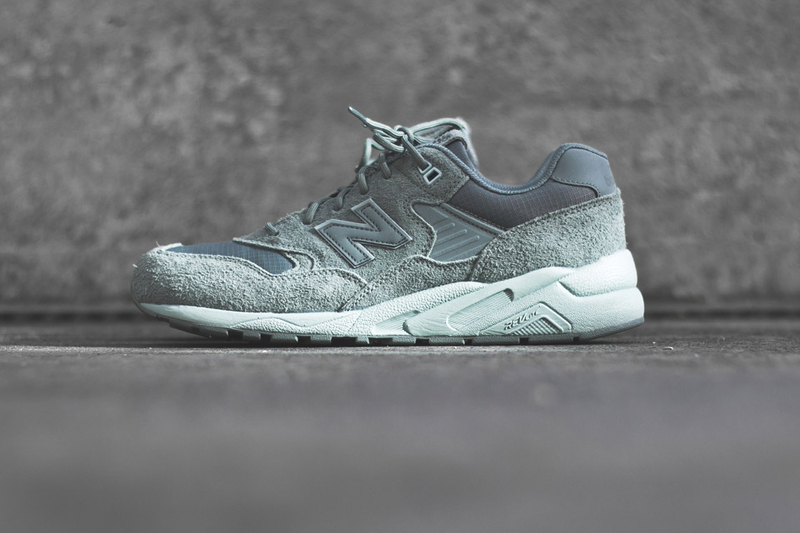 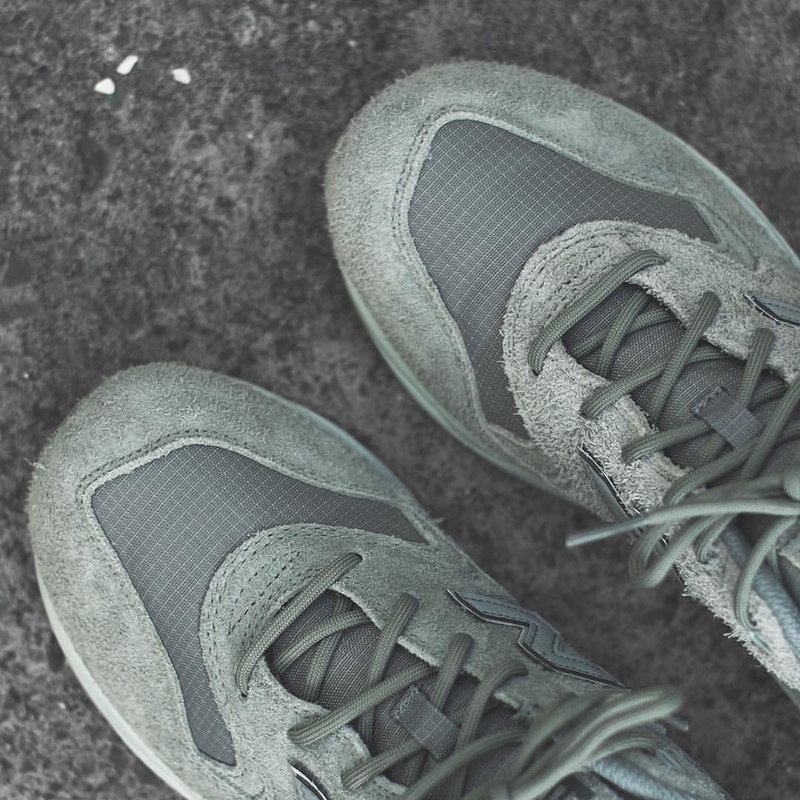 The 580HT has a gray-green suede upper and reflective logo and heel tab. 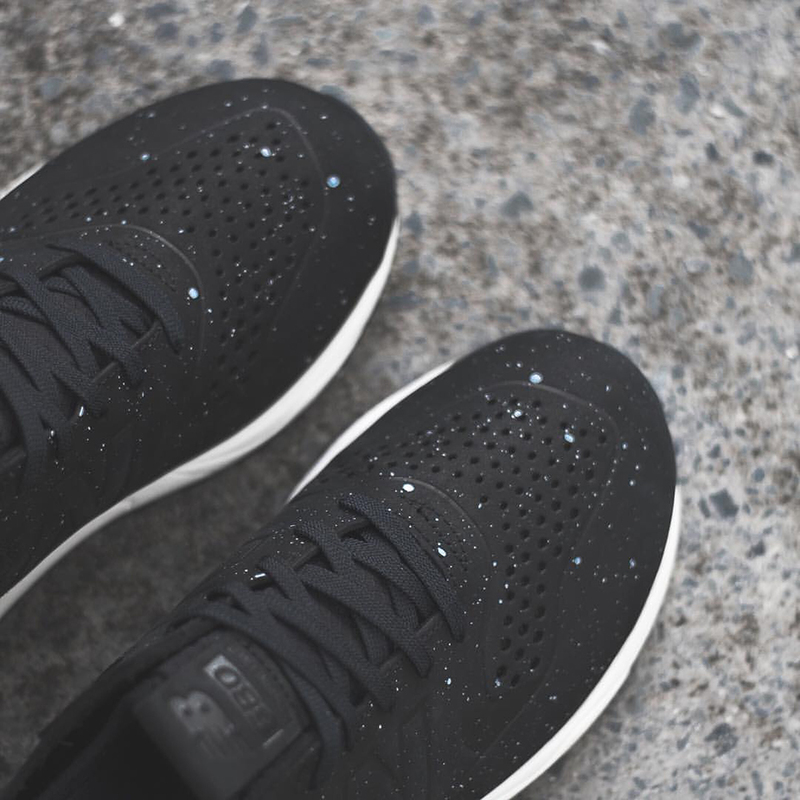 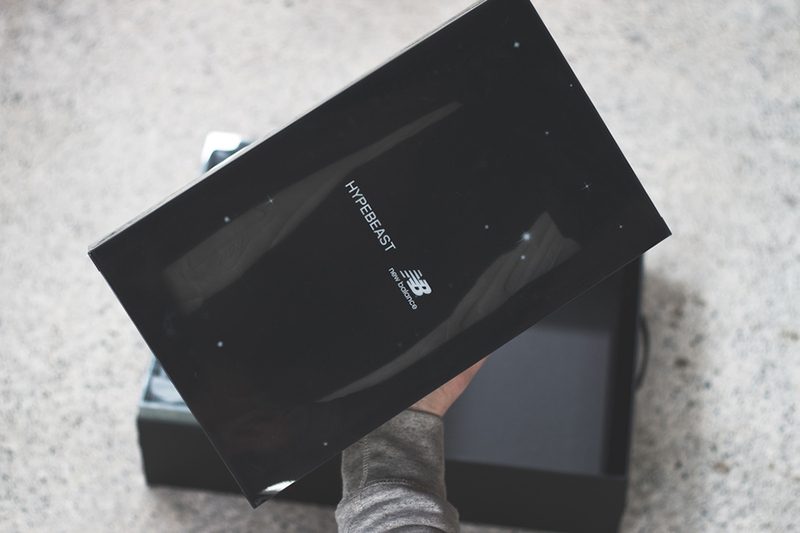 The 580DH has the slimmer Re-engineered upper in black with white specks. 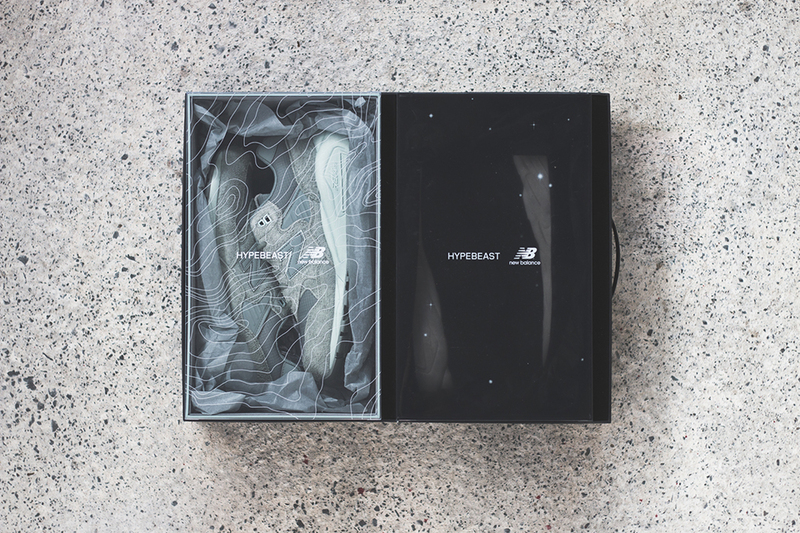 Drops 8/6/16 on Hypebeast.